SKU: 53-601. 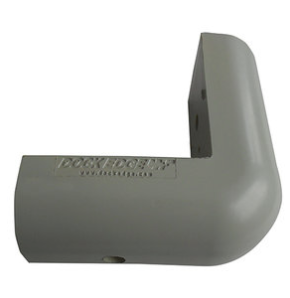 Categories: Bumpers, Dock Accessories and Hardware. The perfect solution for changing water levels. This bumper runs vertically so your boat will be protected regardless of changing water conditions, or the height of various boats. 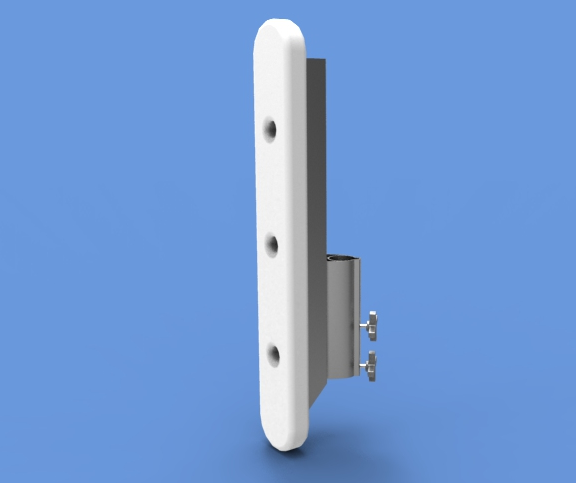 This design attaches to our Designer Series Dock but can be modified to suit any other dock as well.